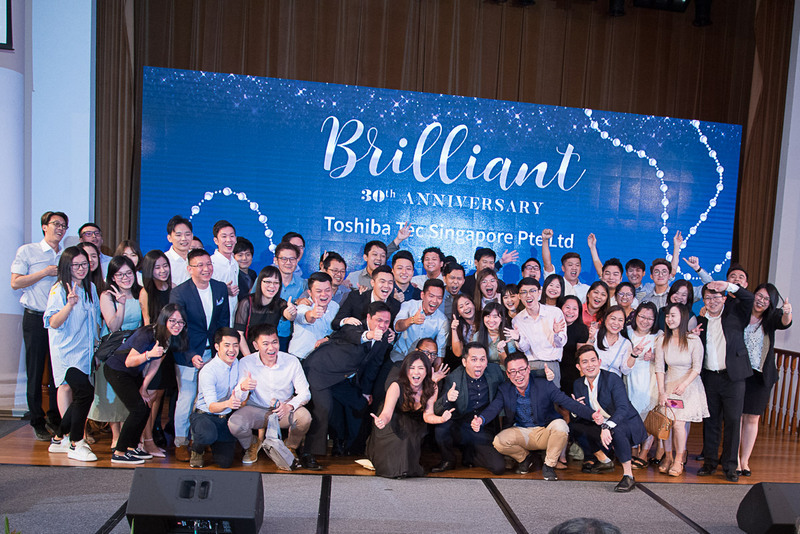 Toshiba TEC 30th Anniversary 2019 was celebrated on the 22nd March 2019. This is a full day event starting with opening ceremony, team building and followed by a Brilliant Dinner and Dance to light up the evening. See photos here.